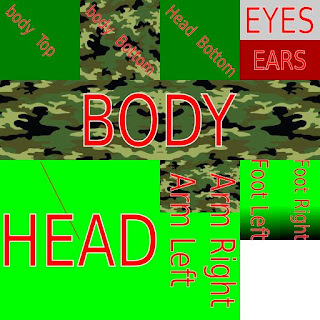 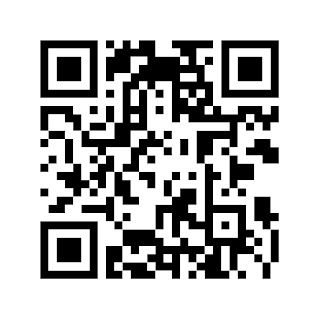 GaryD - Blog on Developing stuff for Android and how many different ways you can tear your hair out to remain calm. 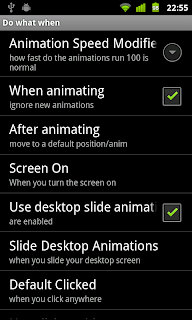 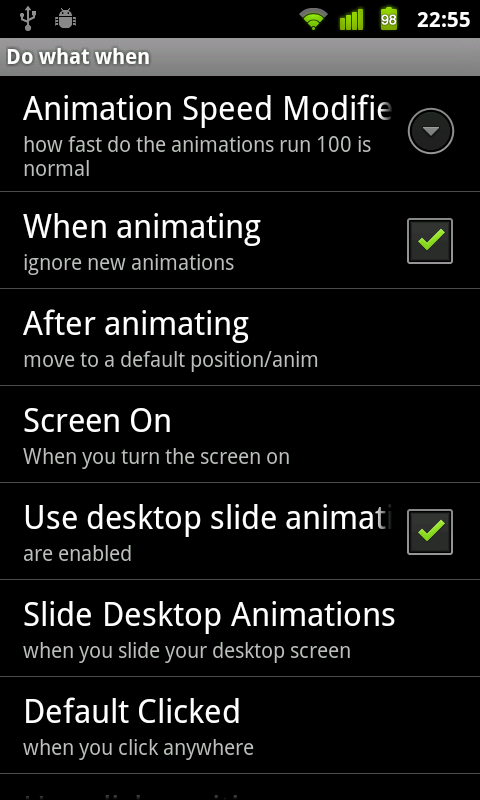 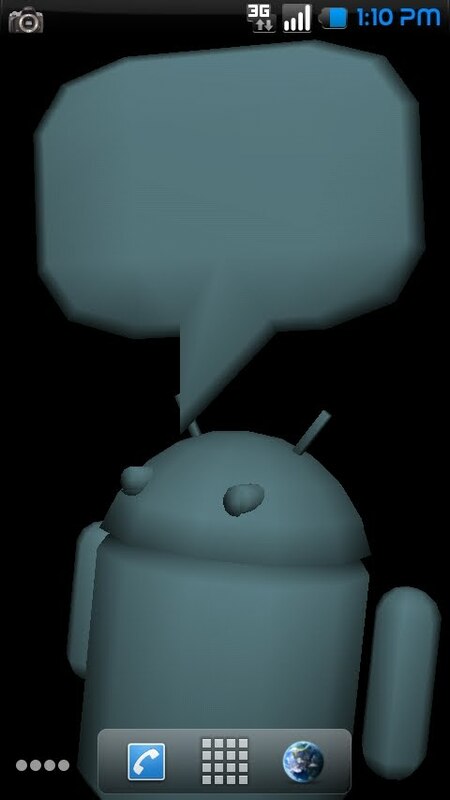 Screen shots from nexus one. 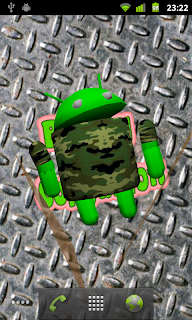 In this BRAND NEW VERSION you can start the app and animate the droid yourself, moving body legs head arms etc.. in a mini animation studio with keyframes and lots of other goodies..
Plus you can change the texture of your droid and background simply select from the gallery. 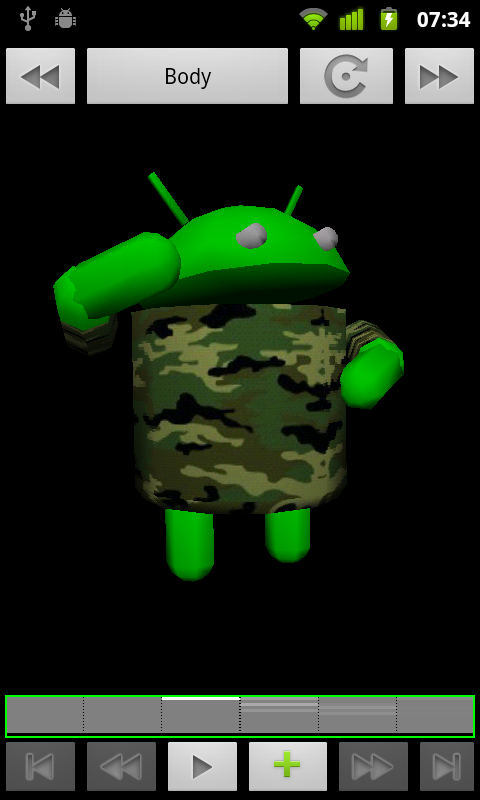 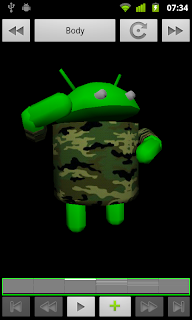 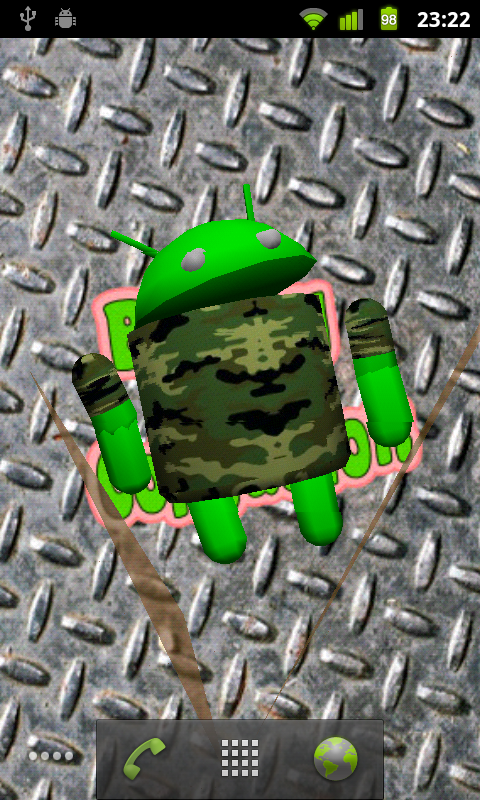 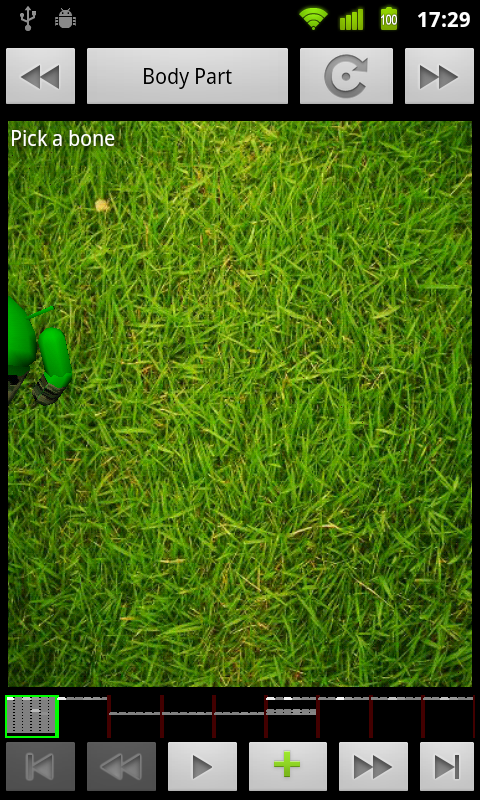 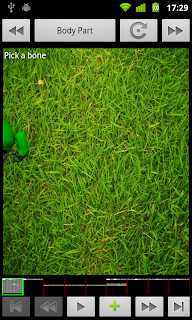 Back to working on Android..
For example a HoloToy (iPhone) clone for android for use as a Live Wallpaper. 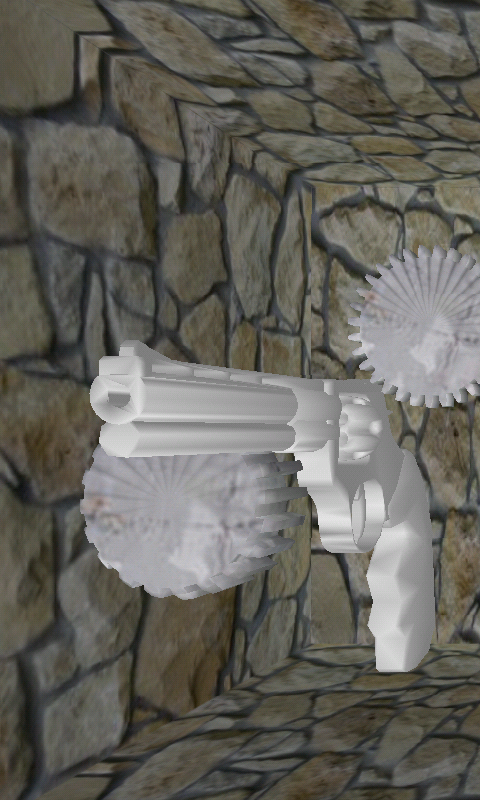 At the moment I just need to get Gyro working correctly. 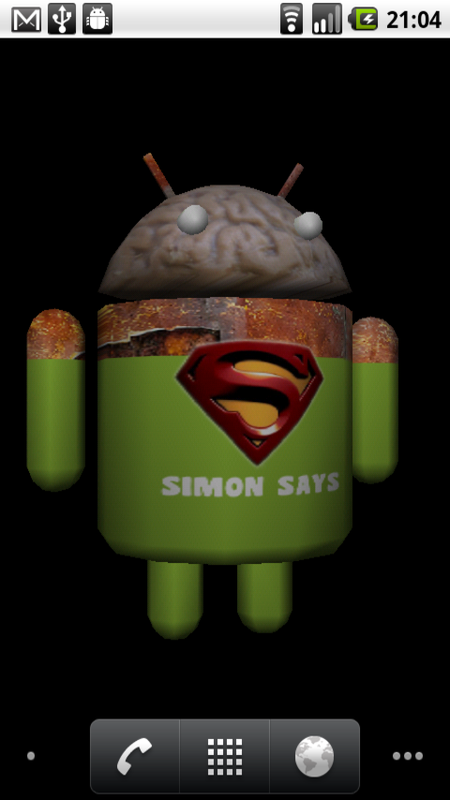 Welcome to "Brainy Air Contagion"